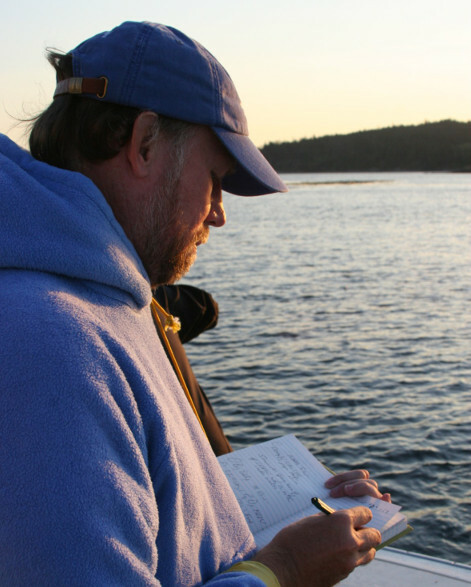 David Bain is a marine mammal biologist and environmental educator who has worked with killer whales for over 35 years. “It has become clear to me that improving habitat at the base of the food web is the key to recovering endangered killer whales. To accomplish this, I’ve chosen to complement my research by working with government officials who make decisions that influence the environment on a large scale and educating individuals whose day-to-day decisions add up to determine environmental health.